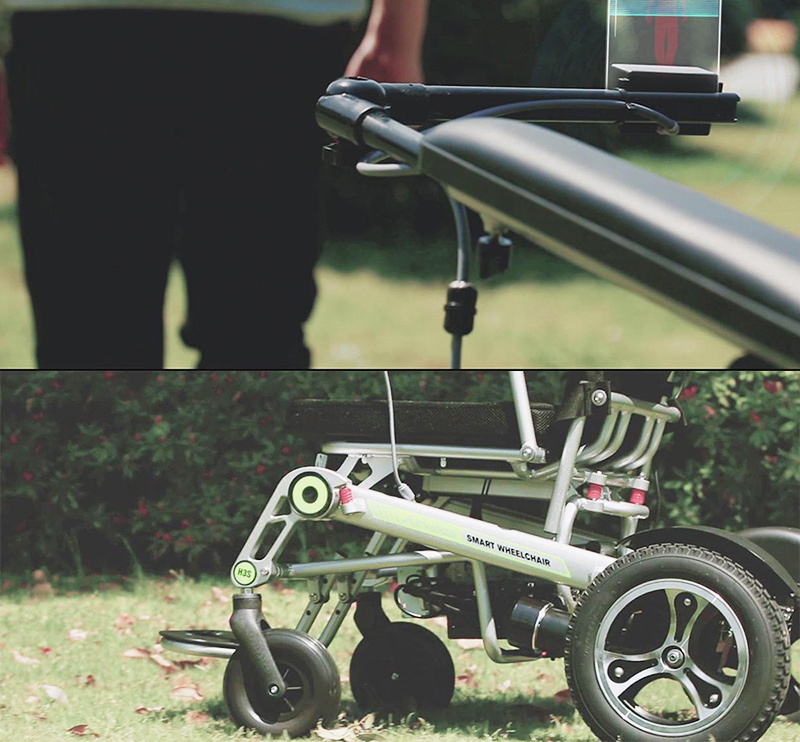 Abstract: Airwheel designs solutions centered on daily mobility to meet the evolving demands of today's creativeness. It focuses on the development of safe, innovative and user-friendly products. The Airwheel H3S power chair is designed to empower confidence and engineered to pursue life pleasure. Airwheel's heritage is deeply rooted in the lifestyles of those who would like to try new mobility, and through this dedication, Airwheel is able to focus on our consumers' evolving needs and continually expand its product offering while promoting creativity and the entrepreneurial spirit. After these years' hard work, Airwheel mars rover has been a household name and has established a considerable customer base across the globe. So far, there are wider and wider range of products is created, like the new products smart robot suitcase and H3S lightweight folding power chair. H3S is designed to empower confidence for the old and the weak and engineered to pursue life pleasure. From the material selected to the components, Airwheel H3S is much stricter than others are. It even goes to some extent that every single detail is taken into consideration. H3S folding electric wheelchair installs aluminum frame which is lightweight, durable and is available in black. More importantly, it can fold up automatically. The seat is made from a durable and lightweight breathable fabric which is easy to clean, the thickened soft cushion is designed for the sedentary to ease fatigue and a seat belt is added for safety. Electric mode and manual mode are included for bringing more riding pleasure. The electric mode gives riders an effortless ride and allows riders to stop and chat freely. Riders can enjoy the company of friends and families in the manual mode. Moreover, there is a headlight under the joystick controller which can light up the road in case of dark environment. 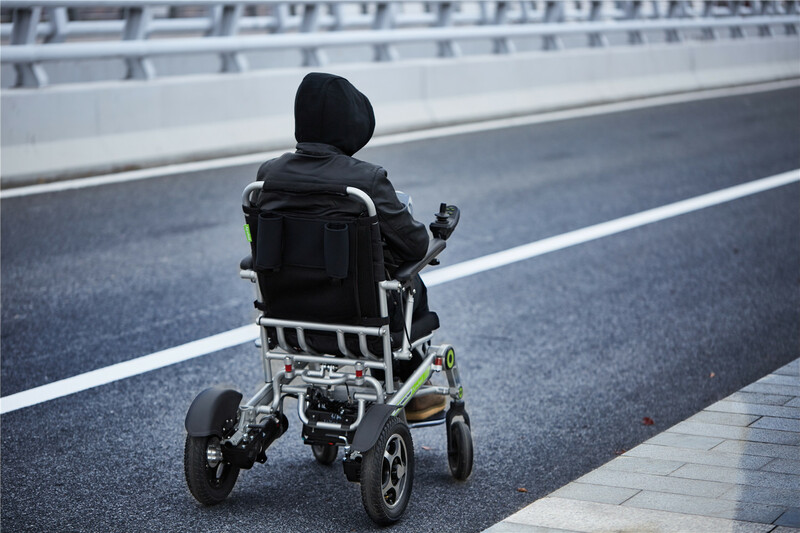 H3S automatic visual following wheelchair requires virtually no maintenance. There are other ways this technology can be used. H3S has the ability of auto-follow. How about a shopping cart that follows you to the supermarket and back home, filled with groceries? Travel light and make outings easier with Airwheel H3S ultra light transport chair. Next：What can the Airwheel SR5 self-following suitcase do for you?